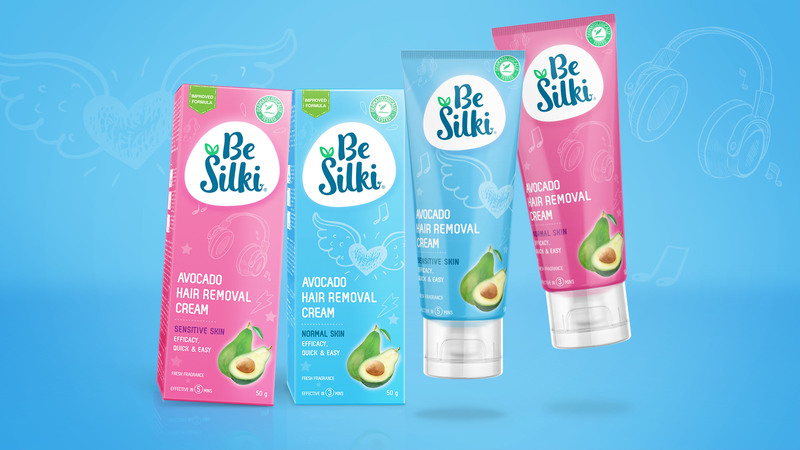 The brand was created with a target in mind that discovers and engages with the problems of body hair growth at the stage of puberty or better the onset of puberty. 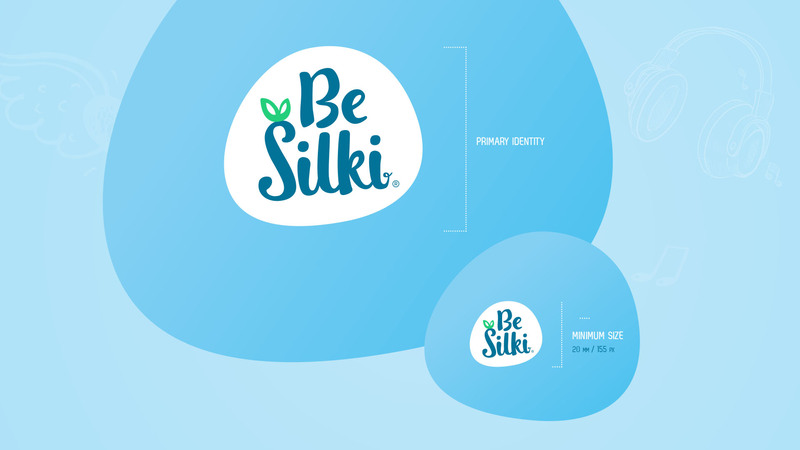 Current brands in the market have an elite cosmetic industry feeling to them that would have not agreed with the natural and fresh image of the BeSilki brand. The Circle developed a branding strategy in partnership with our client that would target directly the youngest target spectrum available. A branding that listens and feels connected and friendly while still communicating its core benefit of natural extracts in each SKU. 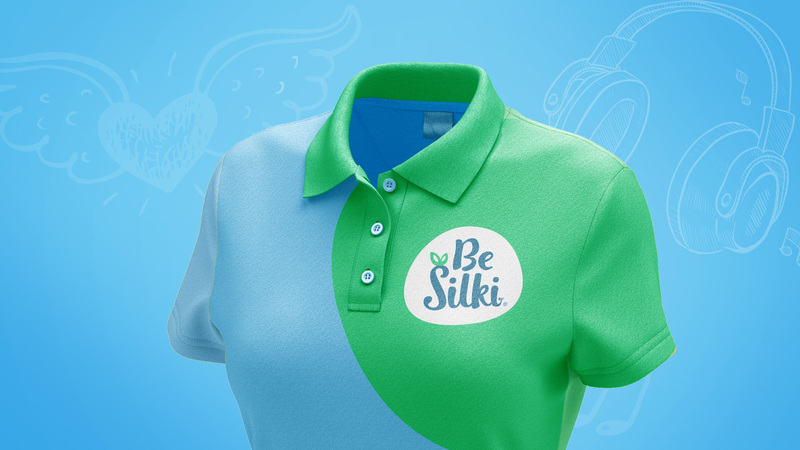 The identity went along with playful and fresh graphics, inspired by lifestyle trends as such the highly popular image styling apps available on mobile platforms frequently being used by the audience. Bright fresh colours pop out on the shelf against the traditional players and bring across a fun approach to this new brand. The brand book developed by The Circle ensured that the brands visual language is understood and defined from brand key, brand usage to casting talents and material selection for point of sales touch-points.